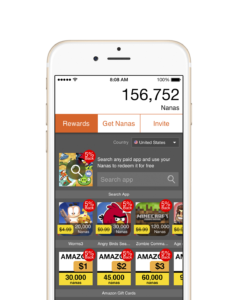 AppNana – Download Apps On Your Phone And Earn Gift Cards! AppNana - Download Apps On Your Phone And Earn Gift Cards! 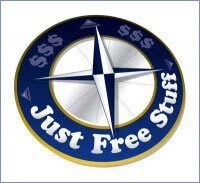 If asked, use referral code j29263043 for an additional 2,500 points! Get AppNana for your iOS or Android. 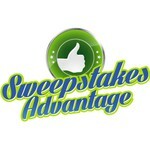 Earn credits with awesome apps and games you play each time. Get any paid app and game for free. Redeem Amazon, iTunes, Google Play and Xbox gift cards.